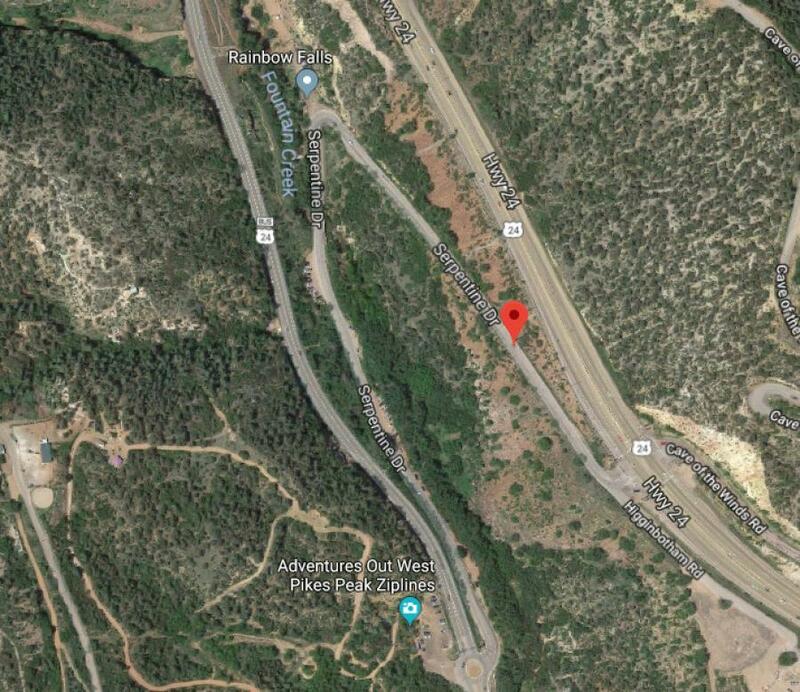 On Feb. 20, the Colorado Department of Transportation and Structures Inc. closed Serpentine Drive south of U.S. Highway 24 from mile post (MP) 32 to MP 33 to begin repairs to the location's historic retaining wall. Repairs are expected to take place until May 31, 2019. Traffic is being redirected to the east Manitou Avenue exit and the west Manitou Avenue (U.S. 24 Business) exit. Repairs to the sound wall on southbound Interstate 25 from MP 144 to MP 142 (between Bijou Street and Fillmore Street) began this March. These repairs are expected to conclude late August 2019. During this time, I-25 will remain open, but minor traffic delays may occur on southbound I-25, as a shoulder closure, along with reduced speed limits, may be necessary to provide a safe work zone. The Serpentine Drive retaining wall repair consists of reinforcing the structural integrity of the 160-ft.-long historic stone wall built in 1935. Work also will include adding drainage and resetting the wall's façade to match the original stonework. The I-25 sound wall repair consists of repairing the wall's concrete surfaces. The wall will be cleaned and a concrete sealer will be applied to protect the surface. The improvements will extend the life of the wall and its aesthetic value.